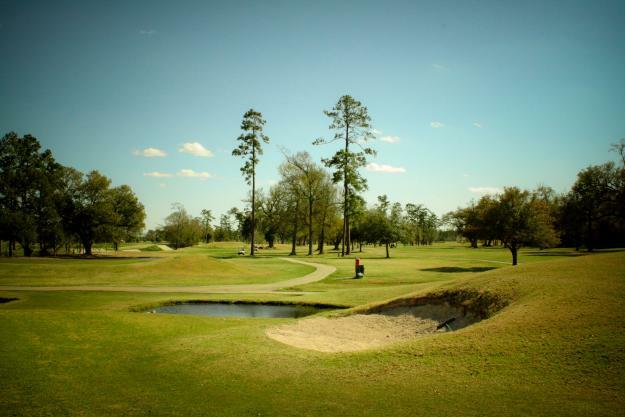 Lucky for avid golfers, golfing is a year-round attraction in Southwest Louisiana. We’ve got everything you need for a perfect round of golf. Don’t believe us? 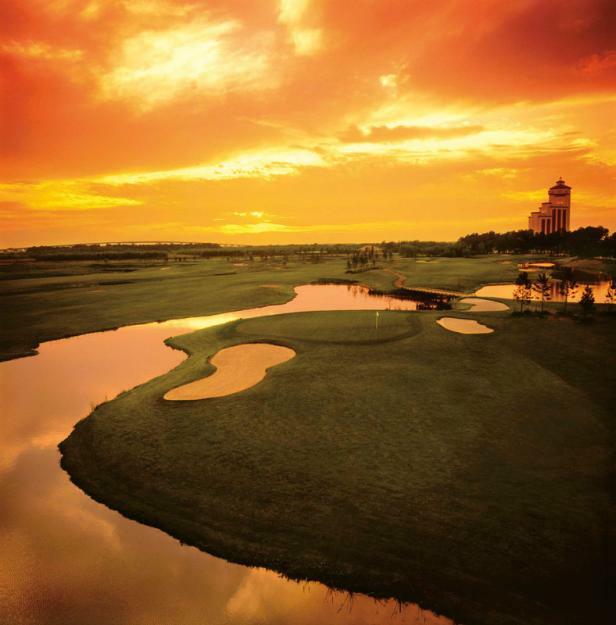 Here’s what Trip Advisors reviewers had to say about the area’s six courses. Weather is hit and miss in December for golf but it was perfect. Foggy early but cleared to sunny and 79. 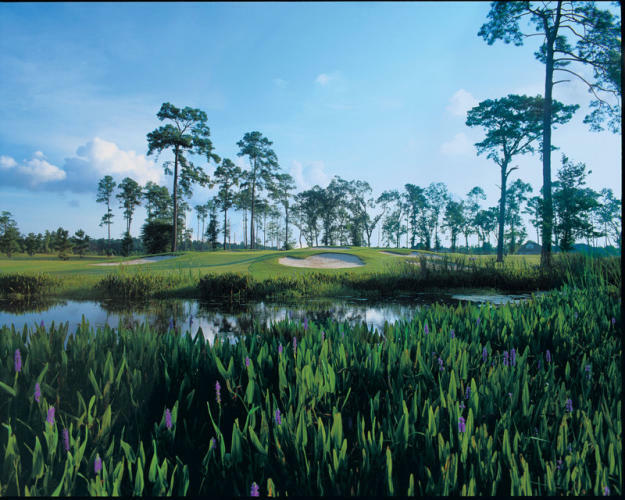 The course was in great shape and staff was very friendly. Course is good for all levels. No driving range so it took a couple holes to get warmed up. My first time golfing this course. Although it was hot, the course had plenty of water bottles iced down with wet cloths. Top of the line golf carts. We had a great time. The hit the pool and casino. We like to play golf when we travel, although we&apos;re advanced hackers. We booked a round at Gray Plantation because it got good reviews. The day was cool and windy, so the course was wide open when we arrived. The course was in good shape, for January. It&apos;s a challenging, but fair course, and we played from the senior tees. For those with more ability, this would be a very good tract. We finished in under four hours and are glad we got to play. My wife and I have played here many times. 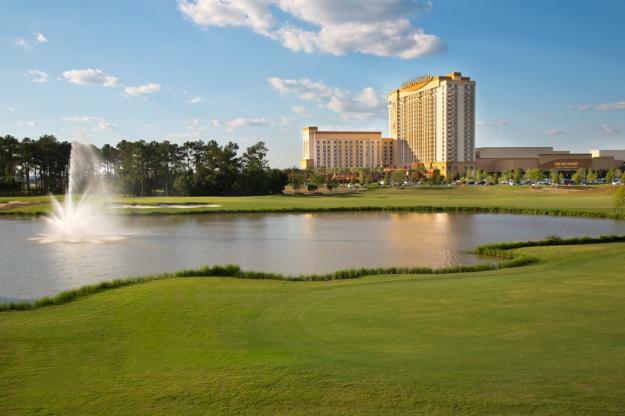 It&apos;s one of our Favorite courses in Lake Charles. They work very hard to keep the greens looking nice through the long hot months of summer. Membership prices are the cheapest in town. 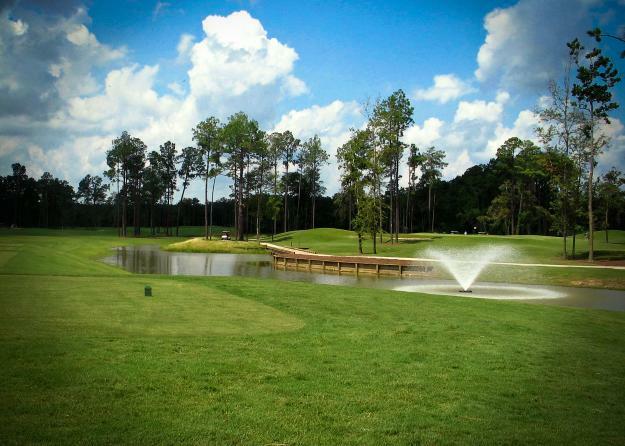 Of all of the courses I played in 3 months in Louisiana, this was by far the best golf for the price. It is very challenging from any of the 6 sets of tees. From the tips it plays 6950 yds. The staff here is great. Dave Kasper, Head Pro, is readily available and while the clubhouse is not opulent, I don&apos;t come to a golf course for the clubhouse, I come for the golf and this course doesn&apos;t disappoint. 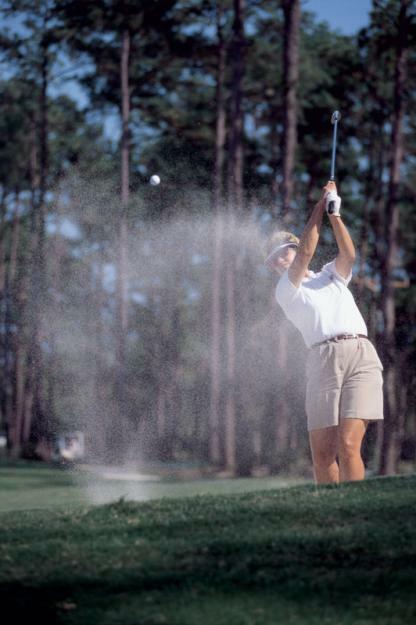 It starts with a modest par 5 skirting water on both sides. There is plenty of water on this course which I very much enjoy. A must play when in Lake Charles area of Louisiana.